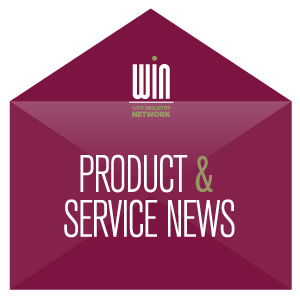 The WIN Product & Service Newsletters are an essential subscription for every wine industry professional. Delivered for free to your inbox once every 2 weeks (per category) the newsletters feature the latest information on new products, services and special offers available to the industry. Categories include Production, Vineyards, Sales & Marketing and Operations. Subscribe to all four or select the ones most applicable to your interests. The Wine Industry Advisor (WIN Advisor) is an online trade publication produced by Wine Industry Network, the leading B2B resource for the North American Wine Industry. The WIN Advisor features the latest news along with articles focused on industry trends, events, thought leaders and the most innovative products and services impacting the wine industry. 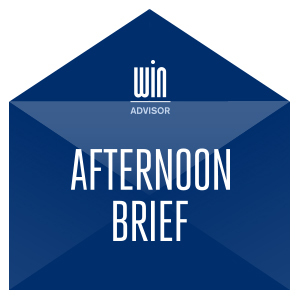 The Afternoon Brief is the wine industry’s most popular recap of daily news. It is an indispensable free resource for wine industry professionals that desire to keep up with the most current industry happenings and emailed for free to subscribers at the end of each business day. The Annual North Coast Wine Industry Expo (WIN Expo) is the largest trade show and conference focused exclusively on Napa, Sonoma, Mendocino and Lake counties, and is the 2nd largest wine industry show in North America. Established in 2012 by Wine Industry Network, WIN Expo is considered a must-attend event and has become an integral part of the North Coast wine industry with more than 3,000 wine professionals attending each year. The trade show features nearly 300 exhibitors presenting the latest products and services available along with a robust educational conference focused on three distinct tracks, Winemaking, Sales & Marketing, and Strategy & Leadership. The Wine & Weed Symposium is an annual one-day business conference produced by Wine Industry Network (WIN), the leading B2B resource for the North American Wine Industry. Established in 2017, the symposium is a gathering of wine & cannabis industry professionals, thought leaders & innovators from across the country that are interested in exploring the collaborative & educational opportunities that exist between the two industries, making it the only event of its kind. A talented line-up of expert speakers from both industries present on a wide range of topics ranging from a rules, regulations, and policy update to the latest trends along with collaborative opportunities that exist between the two industries. The event also features a limited number of exhibiting companies that specialize in servicing both industries. In addition, the conference includes a beautiful luncheon, an end of day wine social and extracurricular, post-conference events, all designed to create an abundance of networking opportunities. The 3-Tier Wine Symposium is a one-day conference focused on helping wine industry executives and owners navigate the complicated, but necessary, world of distributor relationships. The symposium, featuring experts from all facets of the three-tier system, is designed to help attendees glean new insights into opportunities the wholesale channel presents. Panelists and presenters will provide you with the tools and techniques you need to change the way your winery works with your distributor partners to maximize this sales channel and grow your brand. WIN Jobs is an employment resource for wine business job seekers and employers with the goal to make finding a new job or employee simpler and more affordable. 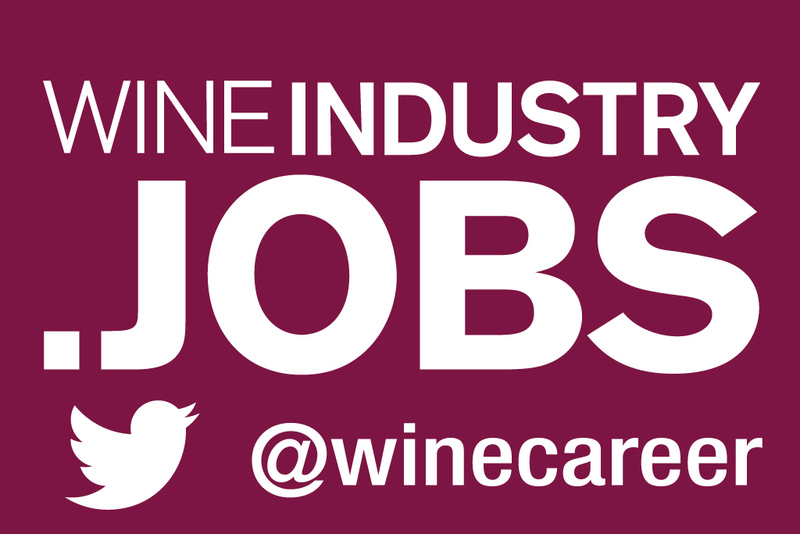 WIN Jobs partners with WIN and the Wine Industry Advisor to extend the reach of new job postings to thousands of daily WIN users and newsletter subscribers. We also partner with recruiters and staffing companies to provide quality advice and employment services if a simple job posting is not enough. Wine Industry Database (WIN Data) provides Professional Users with a complete set of tools to segment winery and vineyard information in an easily customizable format. Designed for Wine Industry Professionals, WIN Data provides immediate access to the most accurate information available. Users can search by winery name, region, varietal, price point, case production, vineyard size as well as save reports, segment additional data points, create mailing labels or export into several popular formats.